Step 1: Research the BA certifications that are relevant to your learning needs, experience and career progression. The BCS International Diploma in Business Analysis pathway is a popular choice, recognised by employers globally. 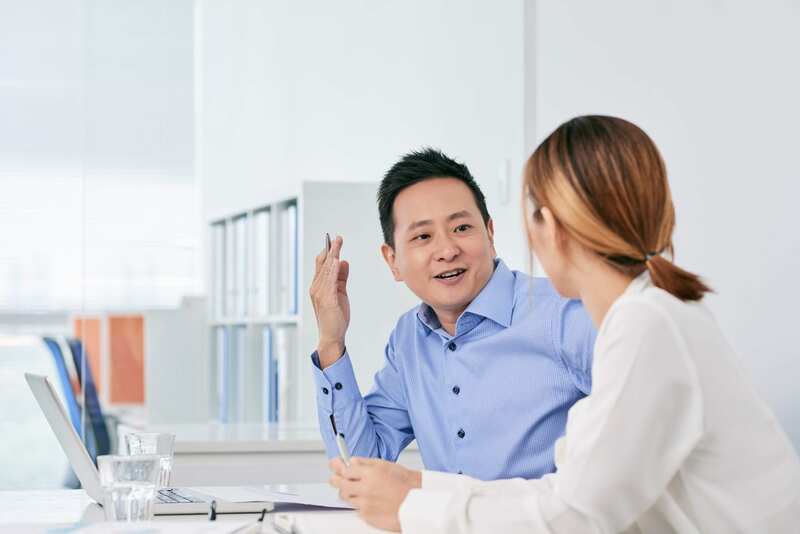 R1 Academy Singapore provides career support, training courses and certificate examinations for those trying to attain the BCS Business Analysis qualifications. IIBA is another popular body that provides a certification pathway for BAs. Step 2: Check your readiness to begin the certification process. You will need to invest time and money in training and preparing for exams. Talk to one of our BA certification advisors to get a better understanding and to receive advice on the route that best suits your needs. Step 3: Talk with your employer about how they can support your training and BA certification needs. Will they offer financial support, time off to take courses and study. Employers will like your commitment to further your knowledge, it will demonstrate that you are passionate about developing your career and competency. If you are going it alone, try to investigate job opportunities in your industry for certified BAs and what salary increase you would expect to gain from attaining the qualification. BA skills are currently in high demand across a range of industries. Step 4: Decide if you want to take a single module or all 4 modules so you can qualify for the BCS Diploma exam. Each module has a 2 or 3 day course associated with it plus an exam. Book your training course and exam. Step 5: Prepare for your course by taking the time to read the pre-course reading material. Book time with one of our course advisors or the tutor to understand more about what you should expect from the course. Step 6: During the course ensure you contribute to class discussions and work with the tutor to fully prepare for the exam. If you feel you need extra time after the course to study before the exam, talk to the tutor about taking the exam later. 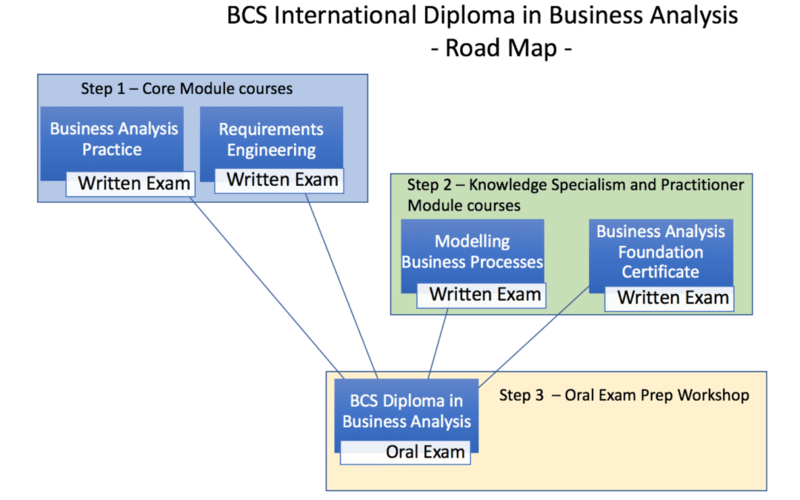 Step 7: The full BCS Business Analysis diploma requires delegates to pass all 4 exams and pass a 5th oral exam. Talk to our advisor about the best strategy for you to take to get through all modules. Want to stay in contact. Book a call with one of our advisors or tutors or sign up to our email newsletter below.